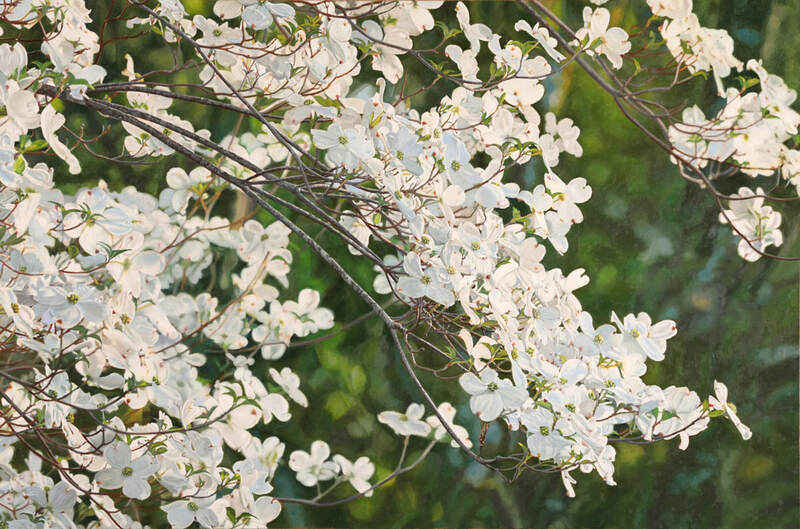 Jeffrey Vaughn, from Alton, Illinois, received his Bachelor of Fine Arts degree in 1978 from Washington University, St. Louis, Missouri, and his Master of Arts degree in 1981, and Master of Fine Arts degree in 1983 from the University of Dallas. 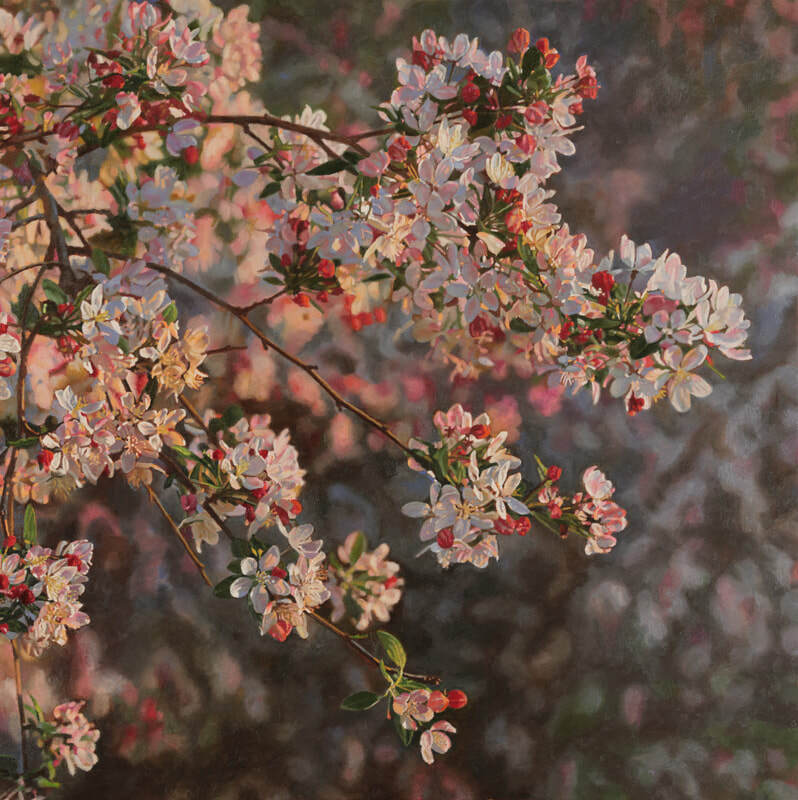 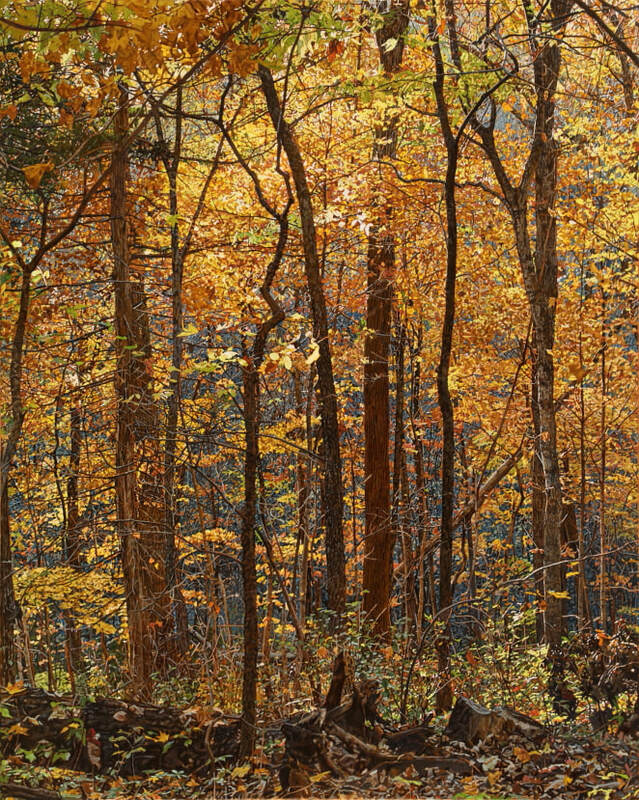 Vaughn has focused his energies as an artist working in landscapes for over thirty years. 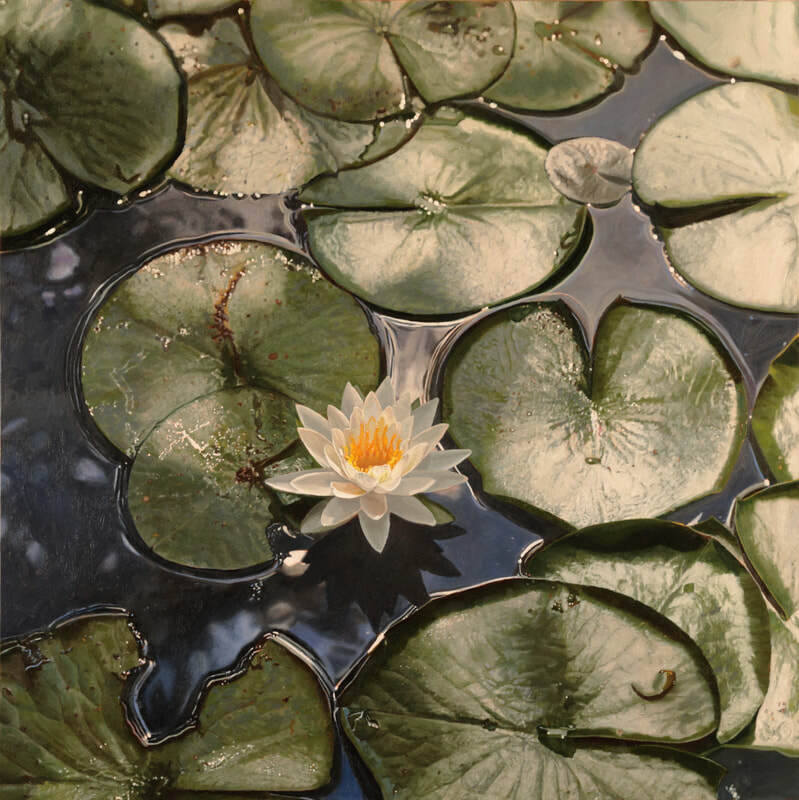 Vaughn approaches his work with a quiet contemplativeness that reflects the serene aspects of the natural world and reveals the underlying spiritual nature that can be found in the environments he portrays. 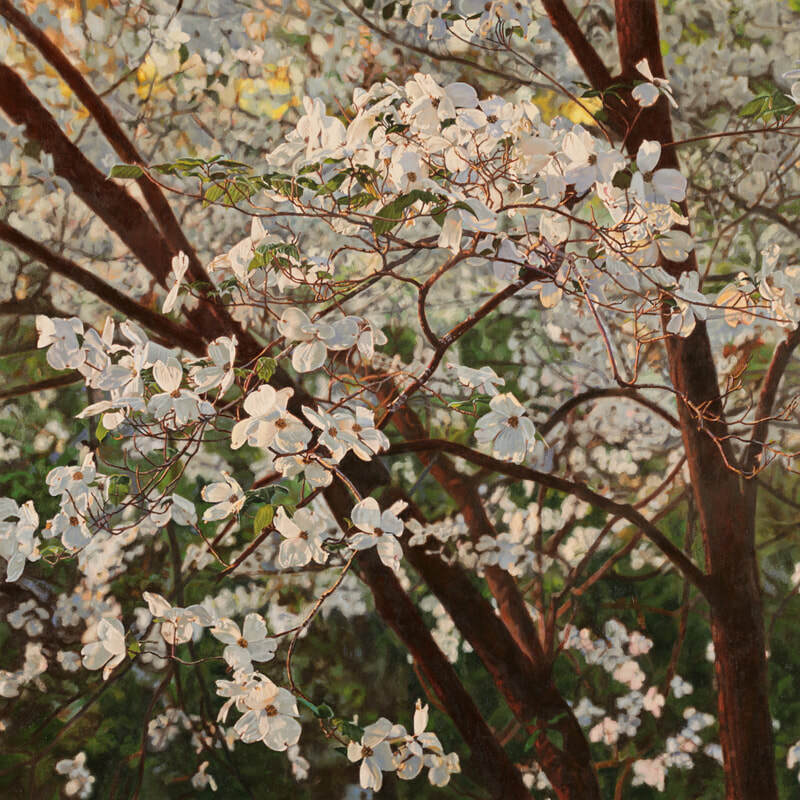 His paintings have been published in New American Paintings and reviewed in the American Arts Quarterly and the St. Louis Post Dispatch. 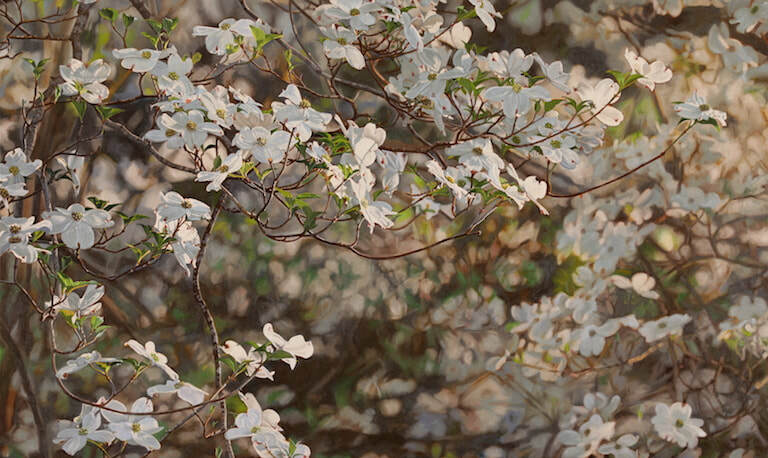 Jeffrey Vaughn has been exhibiting his work throughout the United States for over thirty years. 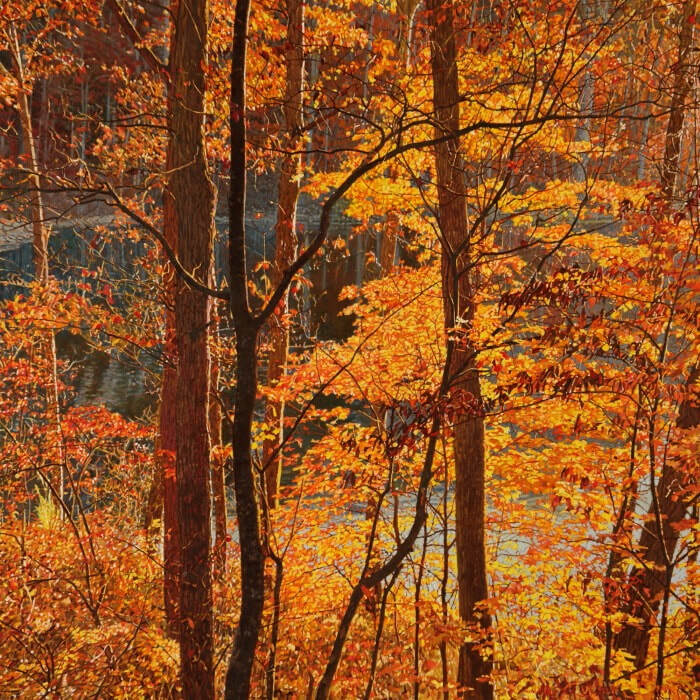 His work can be found in numerous public and private collections such as the U.S. Department of State, Washington, DC; Anheuser-Busch Inc., St. Louis, MO; Bernheim Arboretum and Research Forest, Louisville, KY; and Kentucky Public Radio, Louisville, KY.